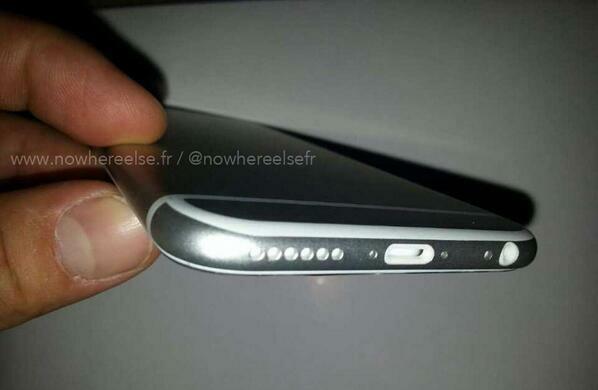 We saw leaked images of Apple’s next jesus phone appear a couple of days back, but they failed to show us the front and the back of the device. This time around Inner Exile a China based case manufacturer shows off how the phone will look from the front as well as the back. The power button has a new location and it resides next to the sim card tray on the right of the new iPhone 6, or so claim the images. Apple will kick of WWDC 2014 in June and will possibly announce the new version of iOS aka iOS 8, with the expected launch of the iPhone 6 somewhere at the end of August. 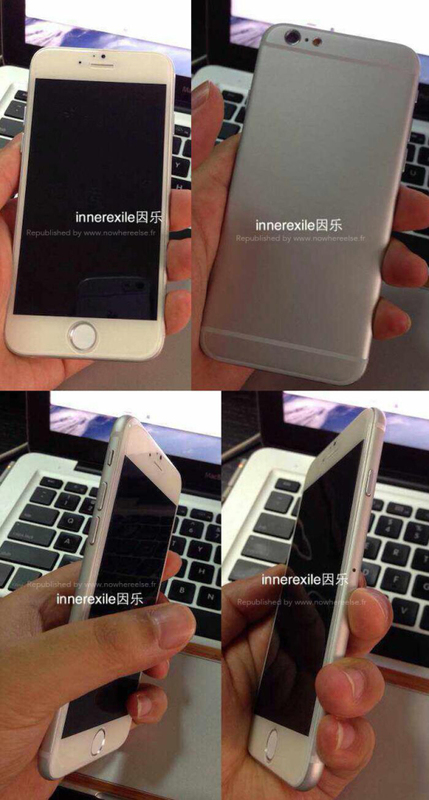 Several Chinese companies have made mock dummies of the iPhone 6 based on the leaked schematics. Heck you can buy a dummy of your own and make your own rumors. But if anything is to be confirmed, till we do see an actual iPhone running the new iOS that looks like this, we will have to take each story with a pinch of salt and lime. 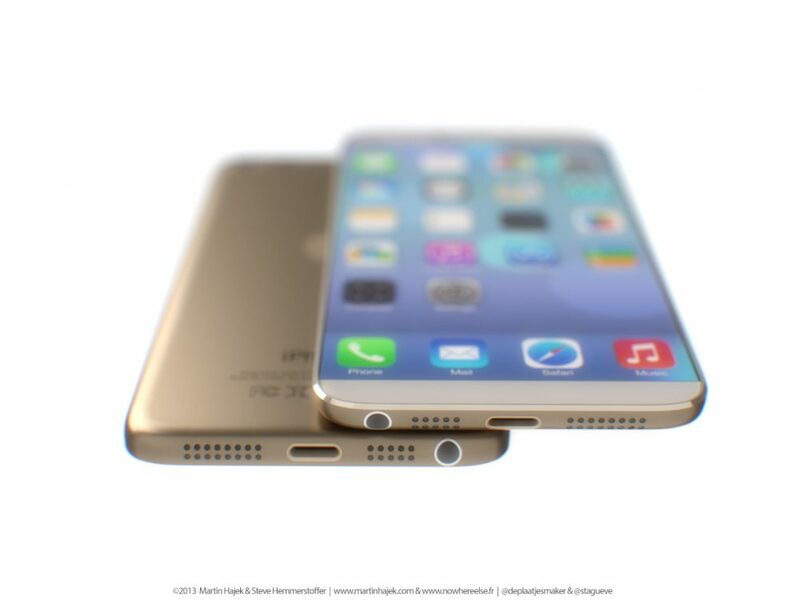 Honestly these images look far from what Apple could possibly have in stock for us.